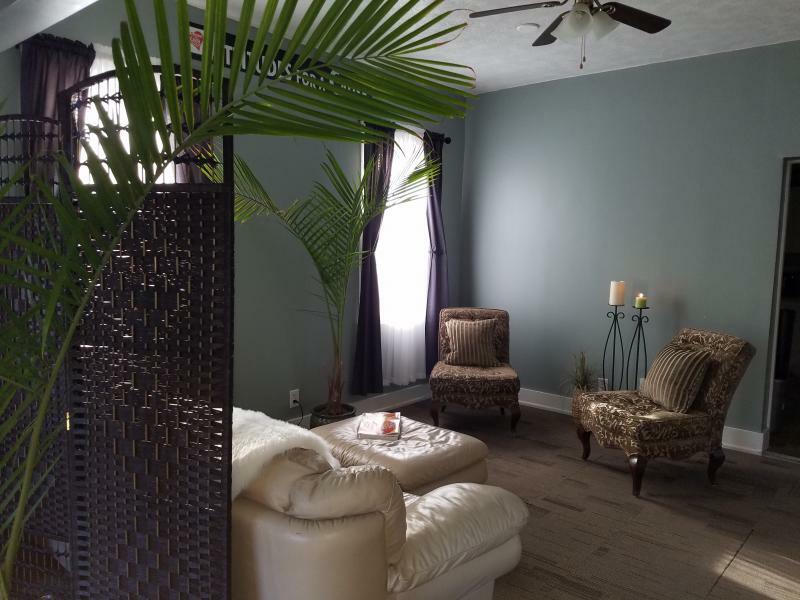 Discover a personal sanctuary for body, mind and spirit; an environment that is both calming and uplifting. 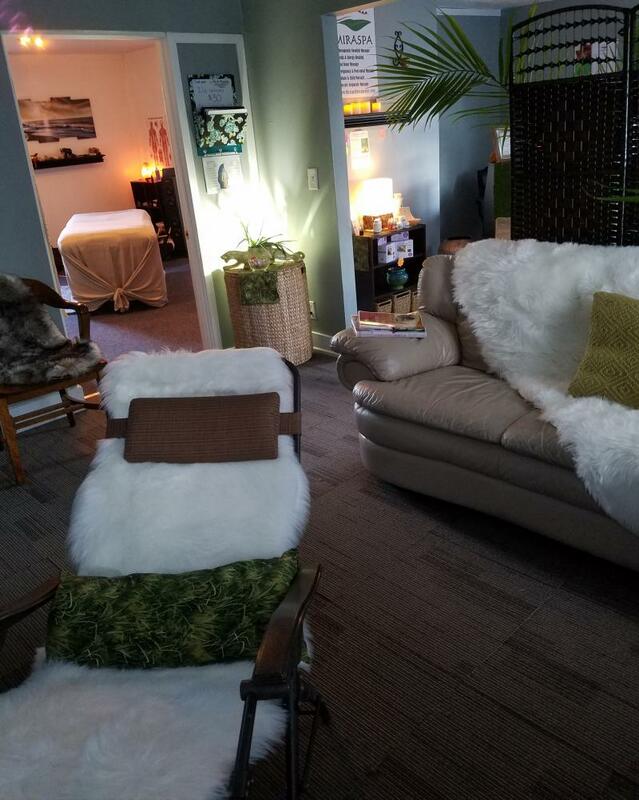 Our massage & healing sanctuary is stocked with pure cotton sheets and cozy blankets, heated tables and Himalayan salt crystals, eye pillows, warm towels, soft pillows and bolsters, hypo-allergenic massage lotions/oils, a vast selection of music and the latest innovative pain-relief products on the market. 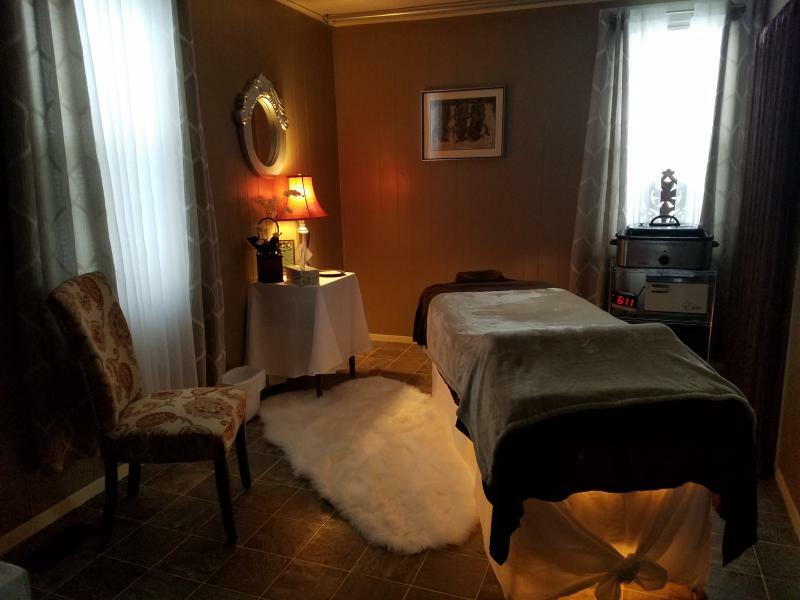 Various styles of therapeutic massage and bodywork are offered at MIRASPA, as well as pain-relief products. We are located just minutes from downtown Peoria, across the Illinois river, off Interstate I-74.